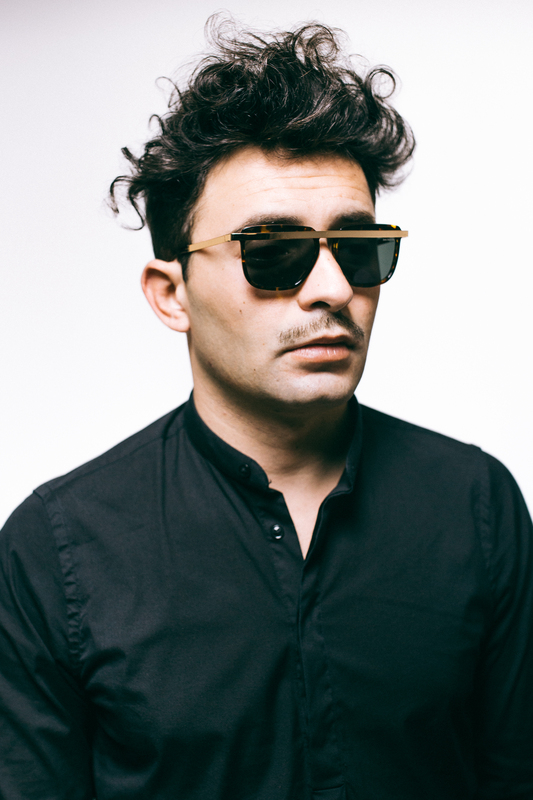 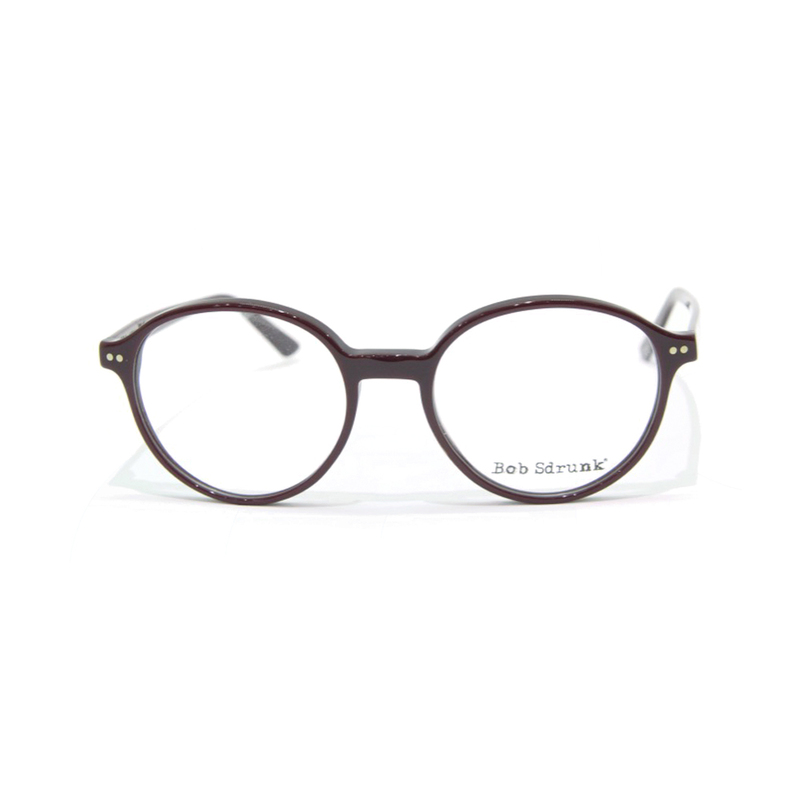 The Bob Sdrunk glasses are handmade in Italy and represent the right balance between design and everyday life. 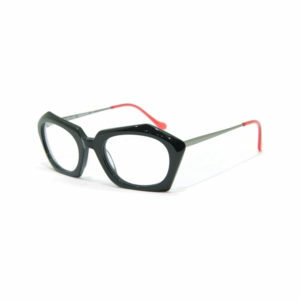 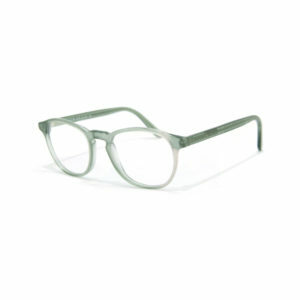 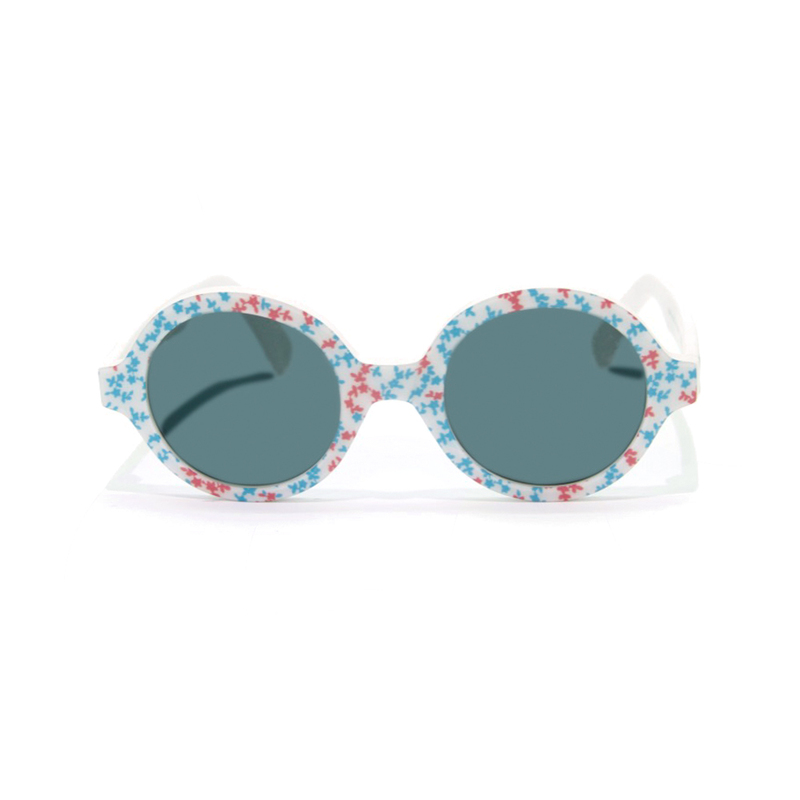 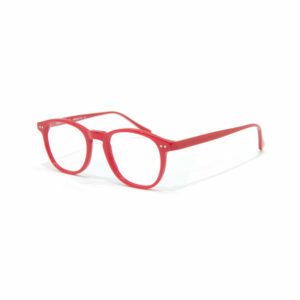 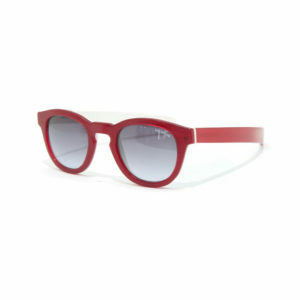 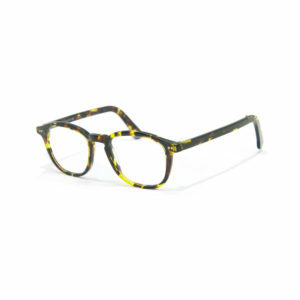 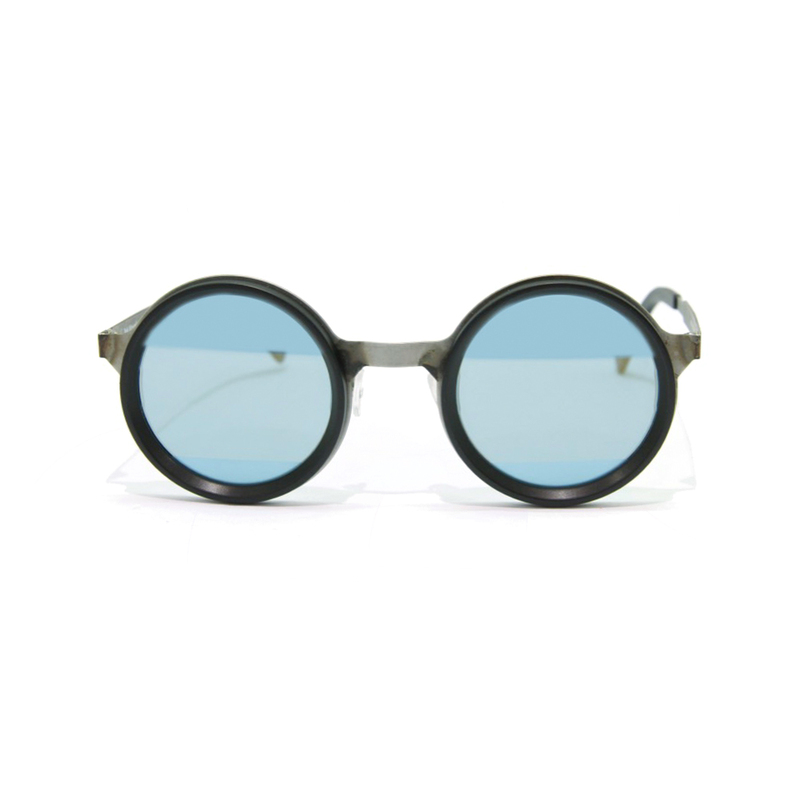 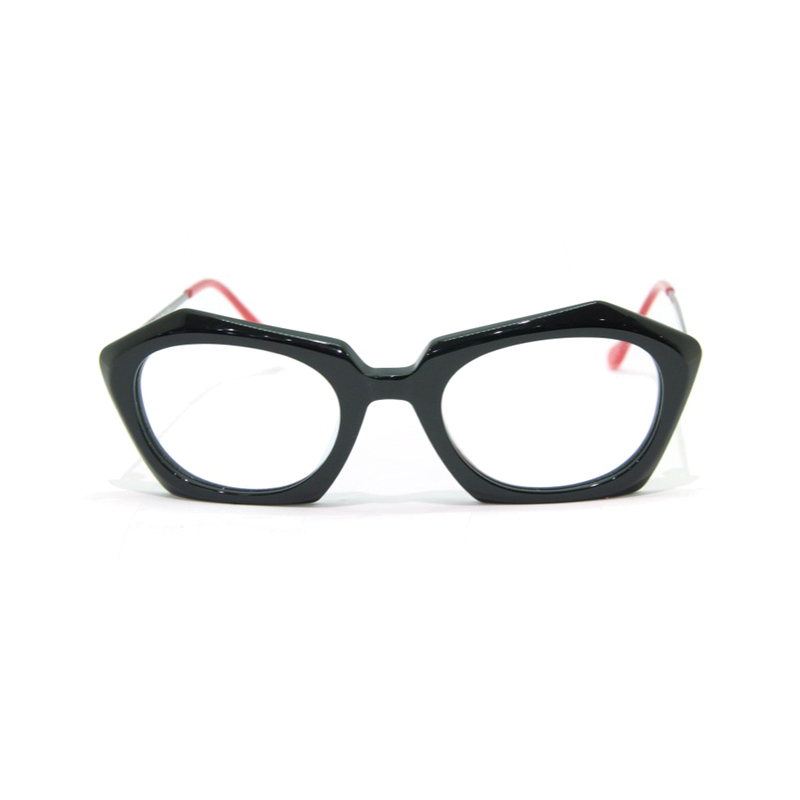 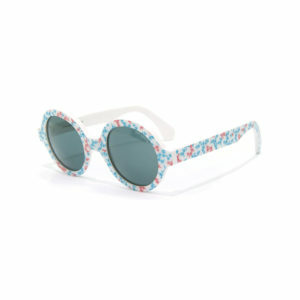 The aim of the company is the creation of glasses spanning all ages, who have a mix between retro and modern flavor. 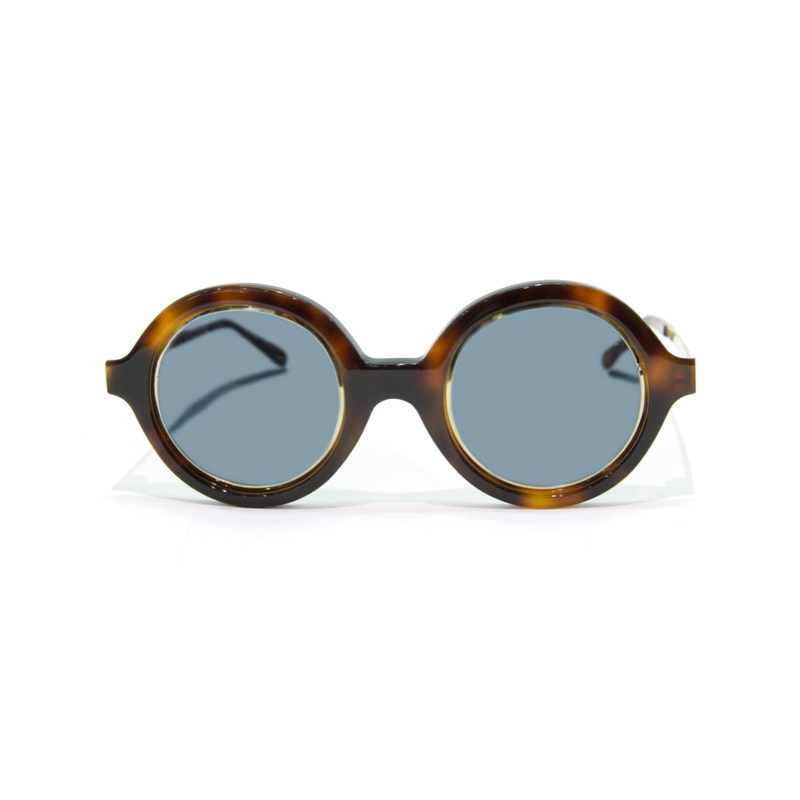 The designer Bob follows closely the trends in accessories and shoes in the Tribeca neighborhood of New York, working in a small shop selling vintage accessories in town. 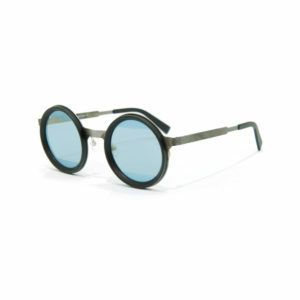 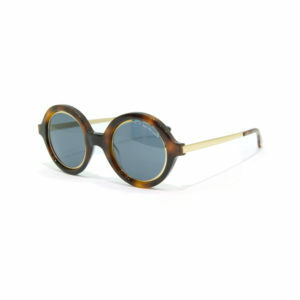 One night, inspired by this vintage breath, decides to enter the world of optical design creating her first collection. 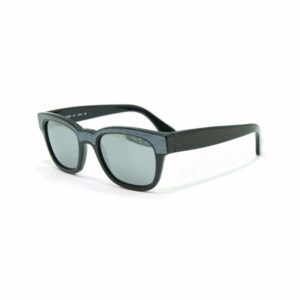 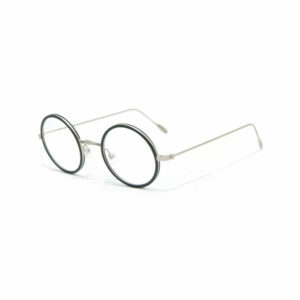 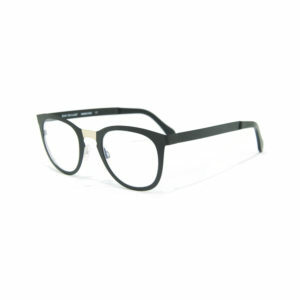 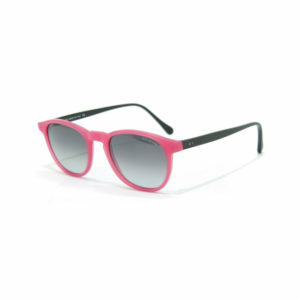 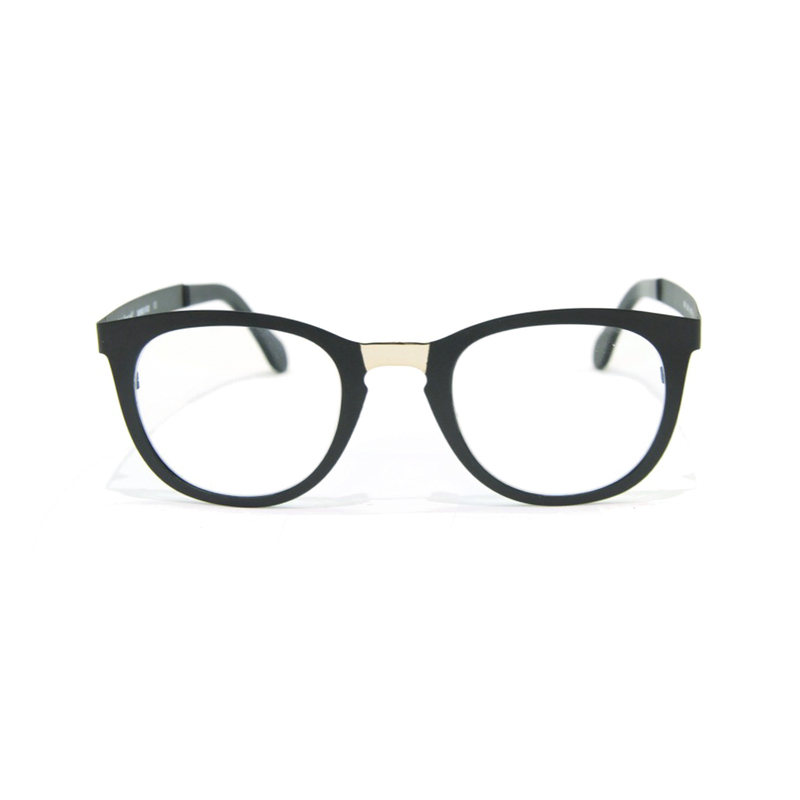 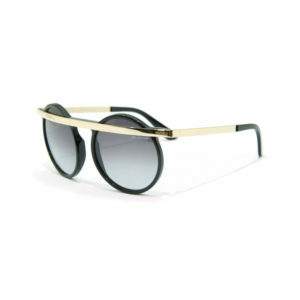 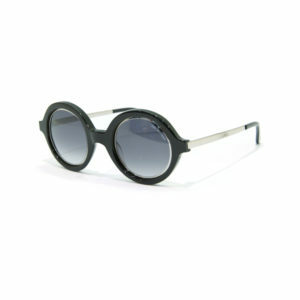 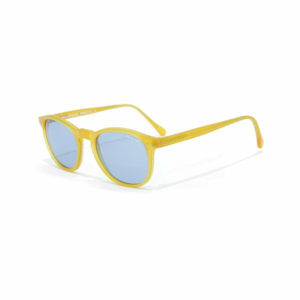 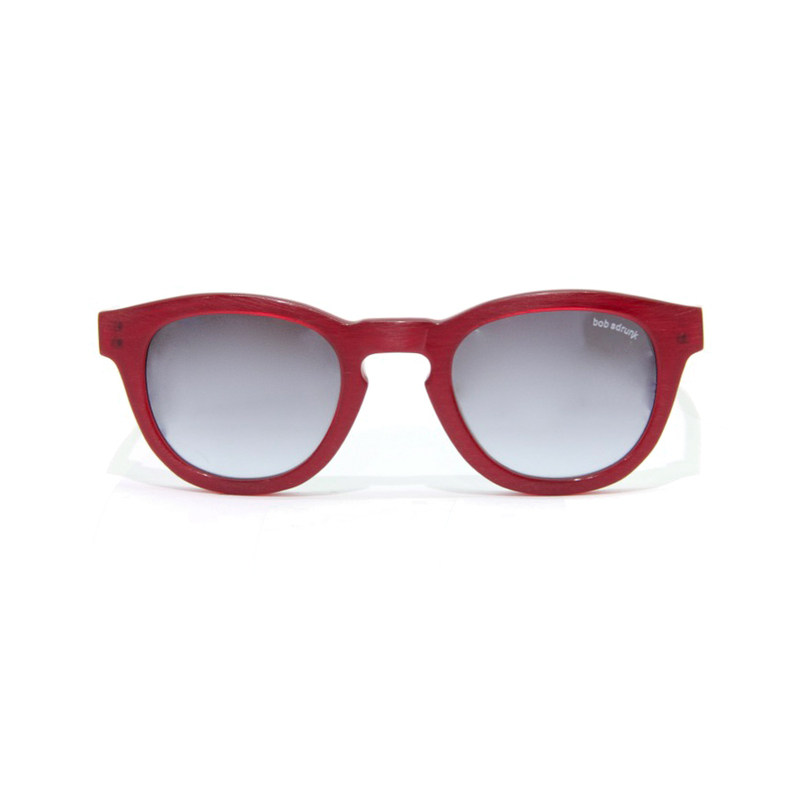 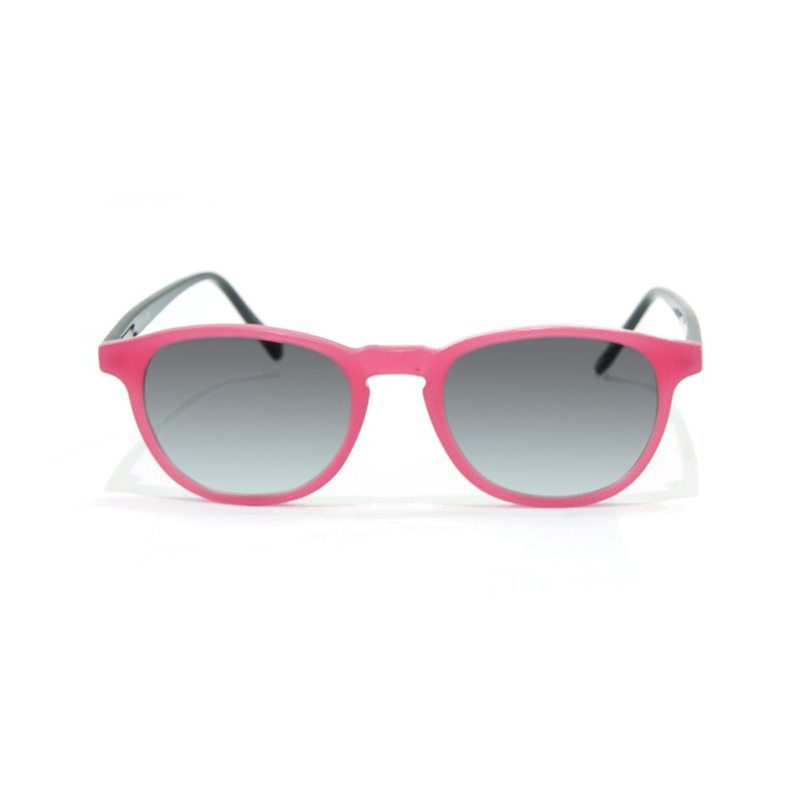 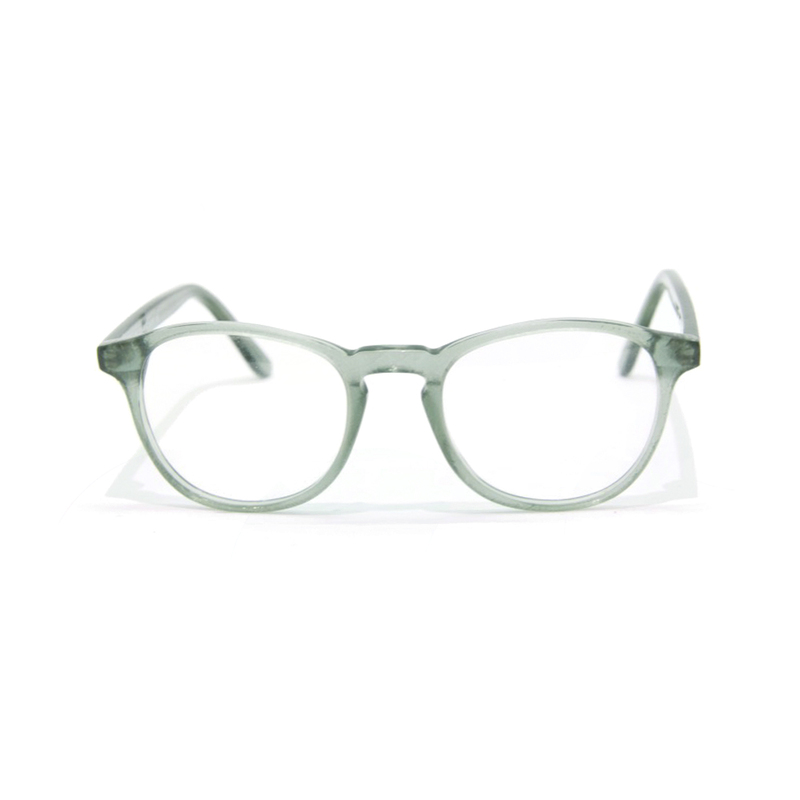 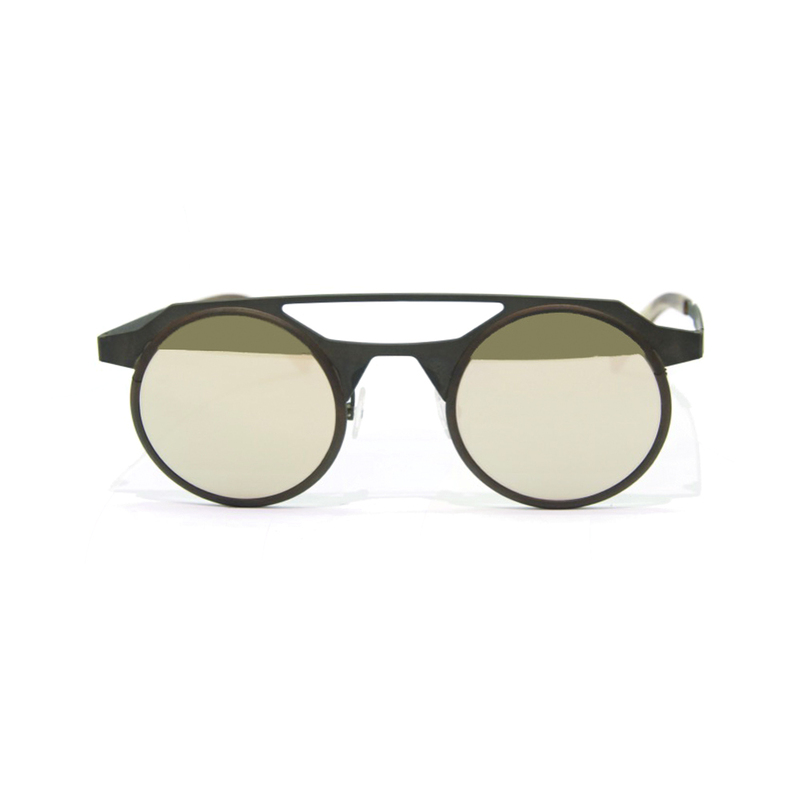 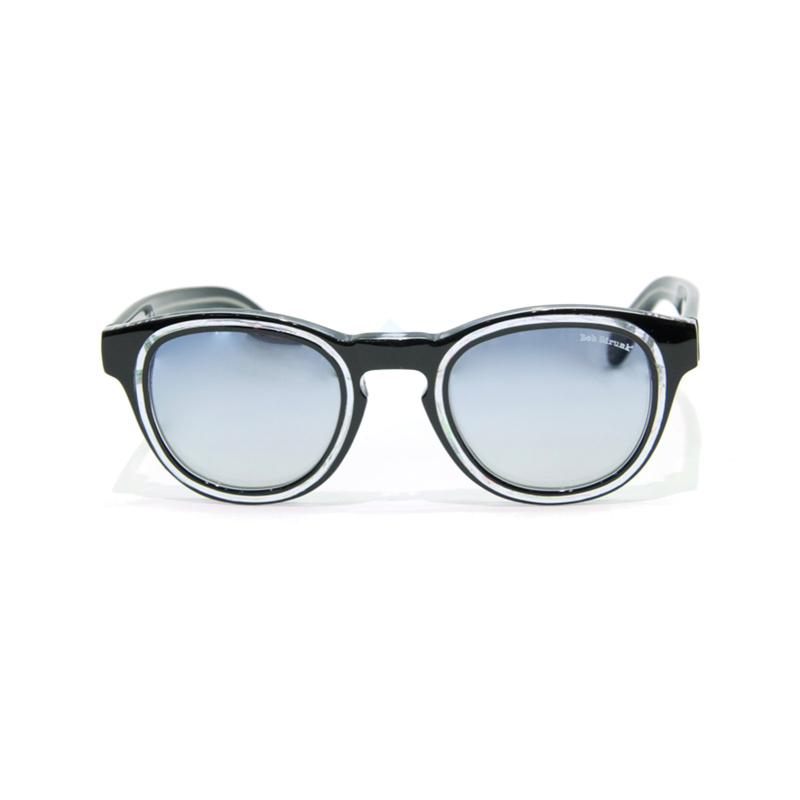 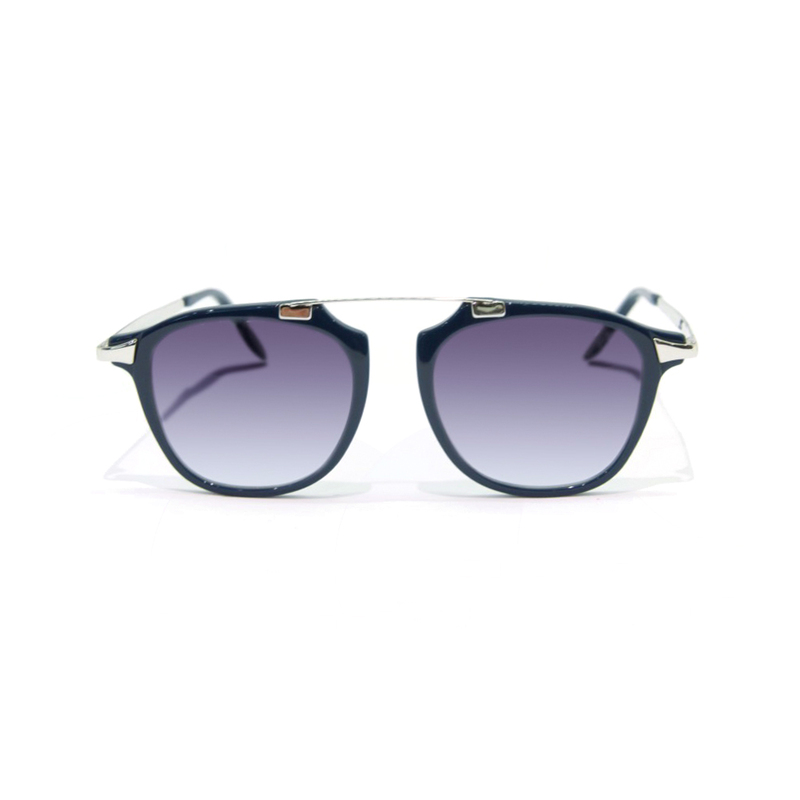 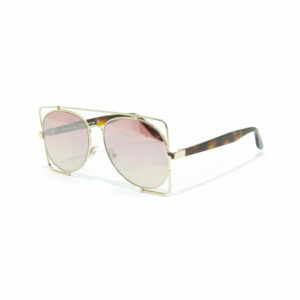 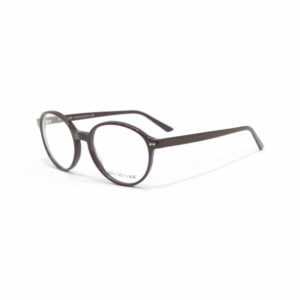 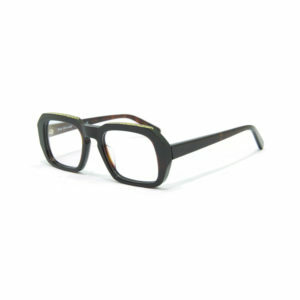 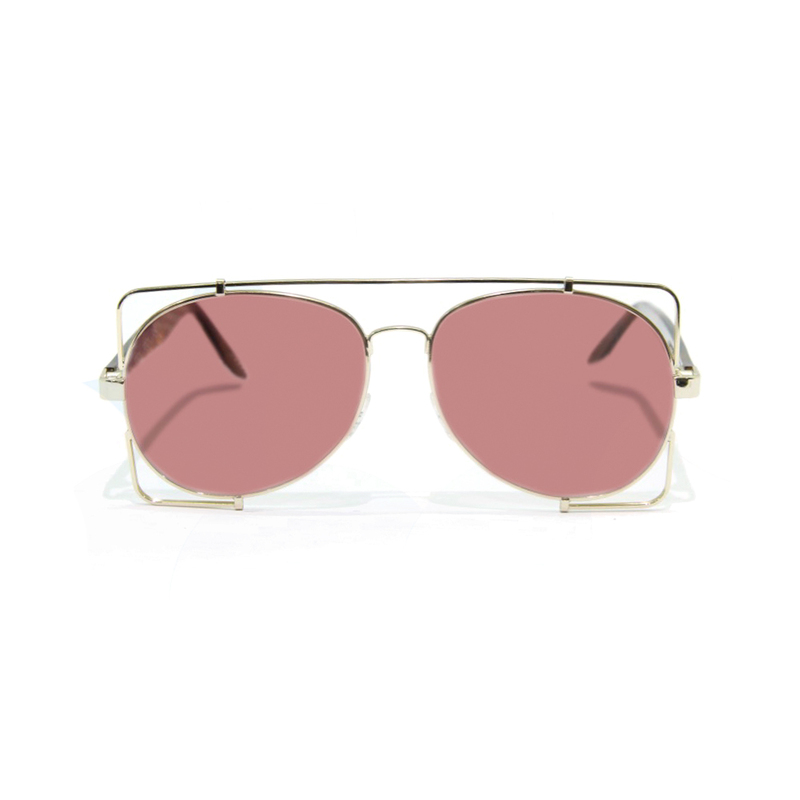 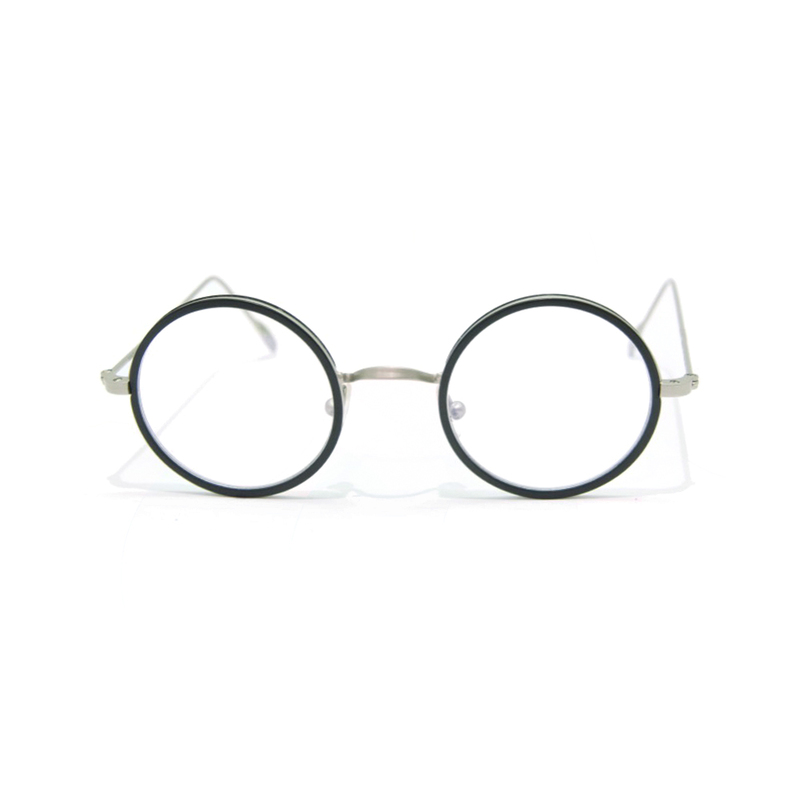 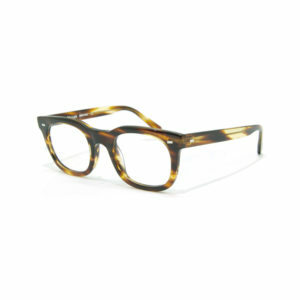 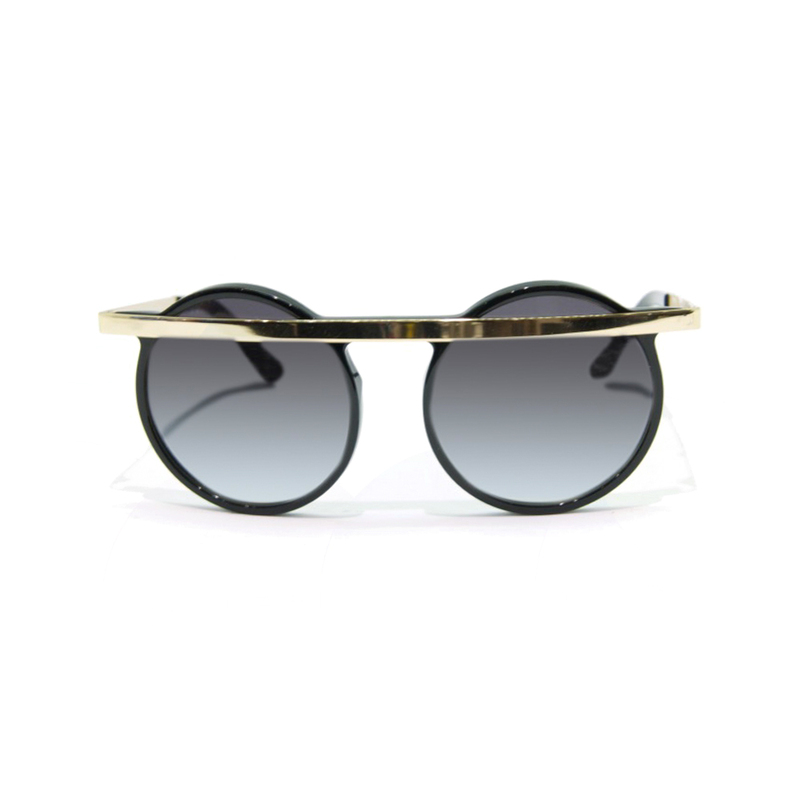 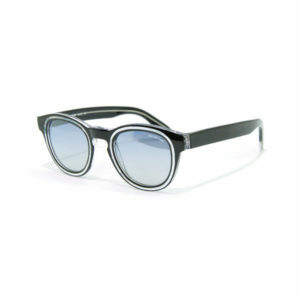 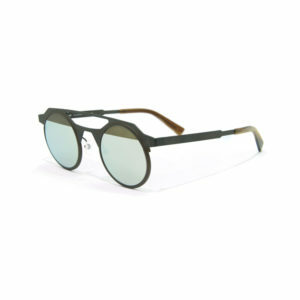 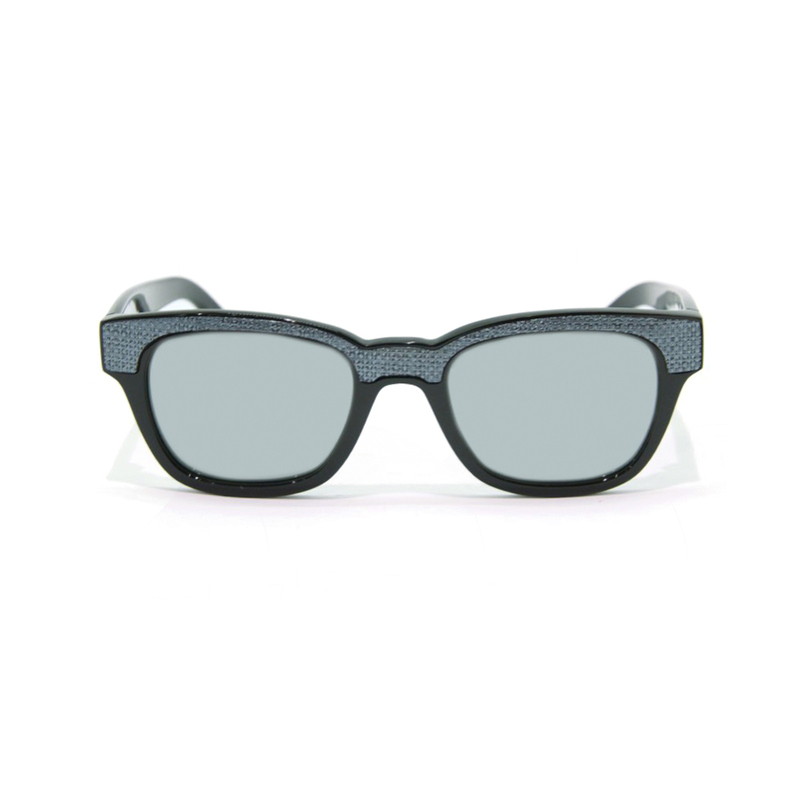 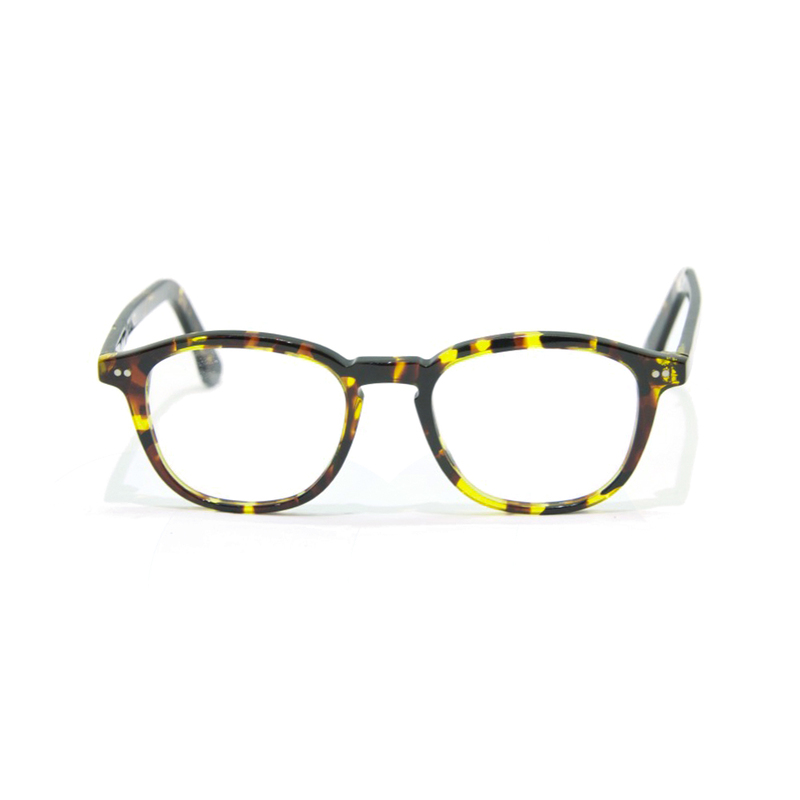 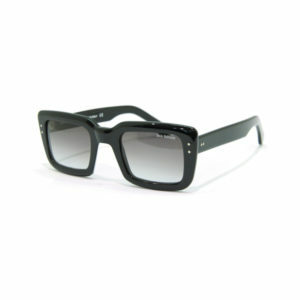 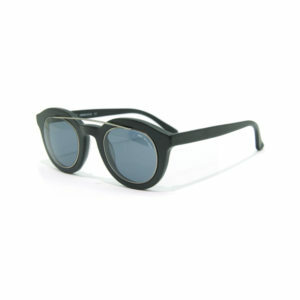 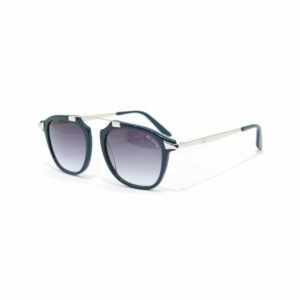 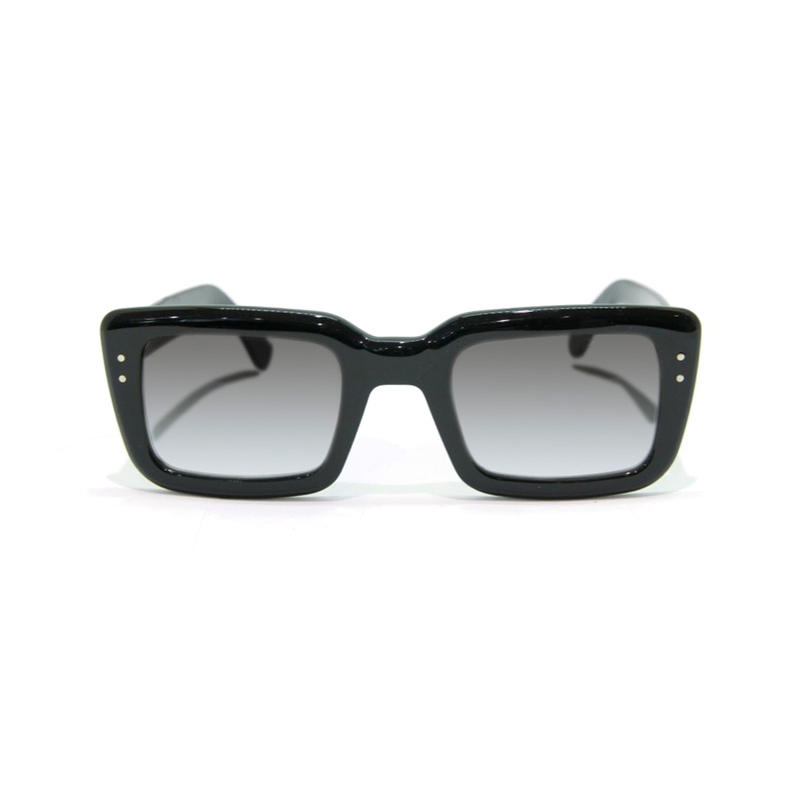 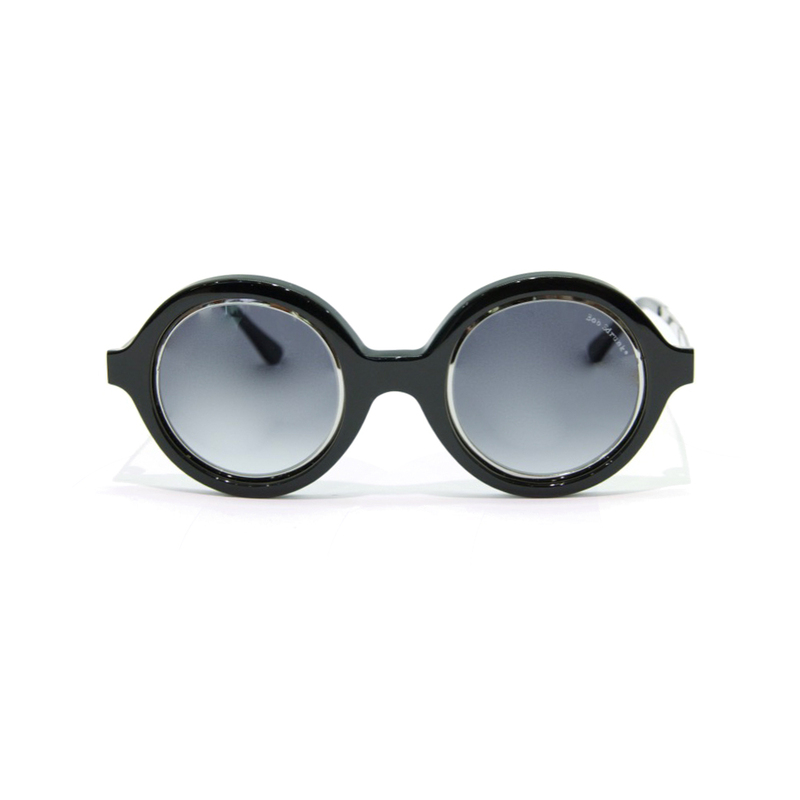 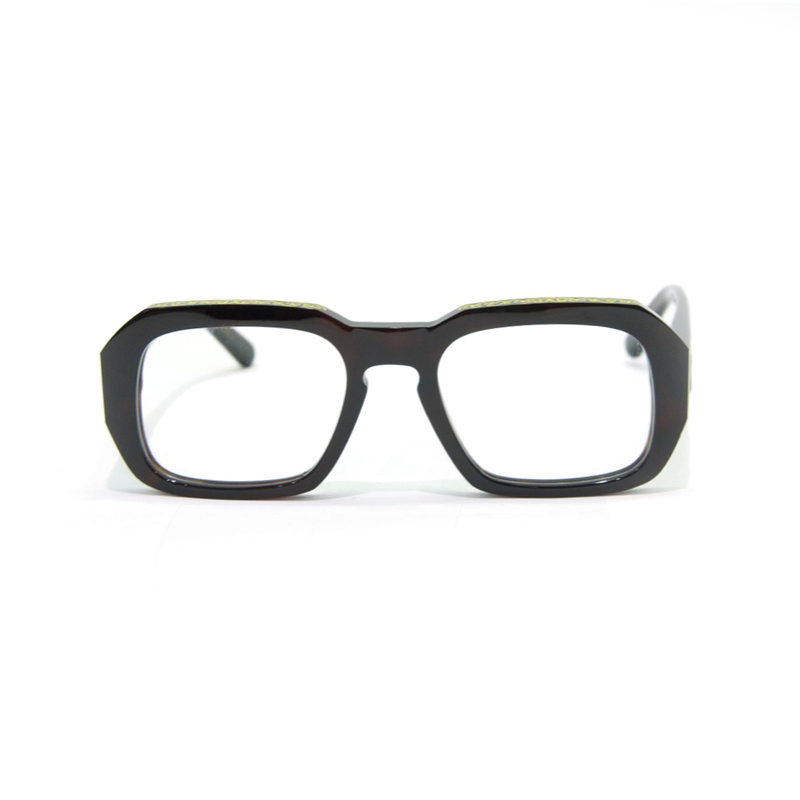 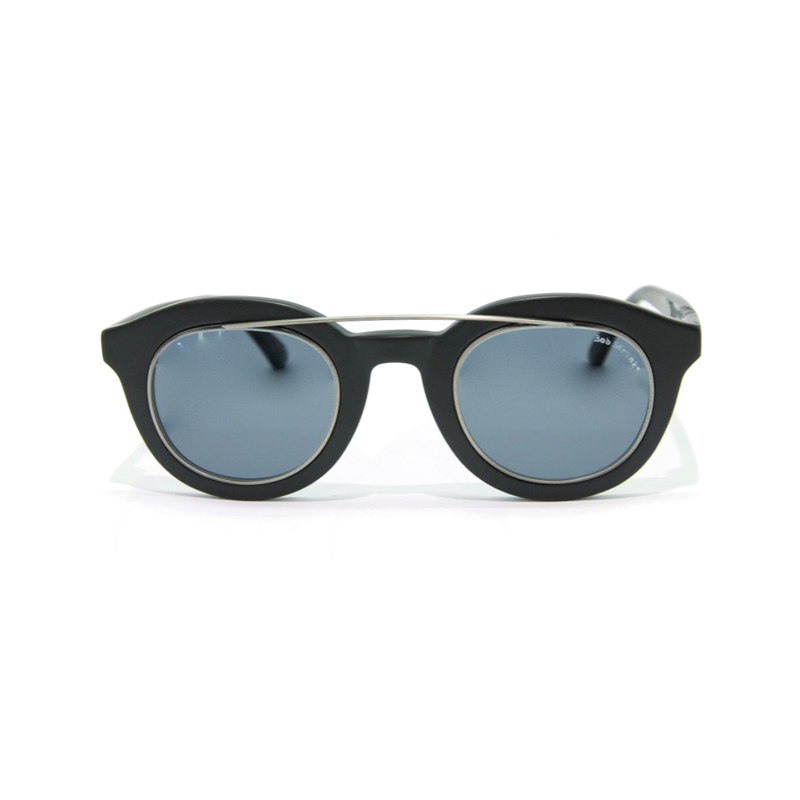 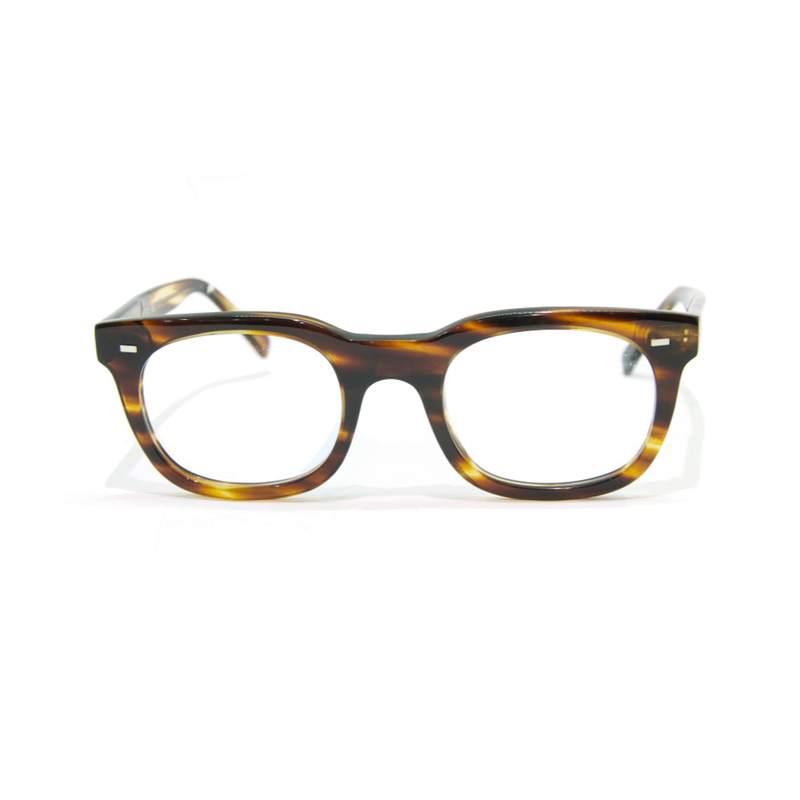 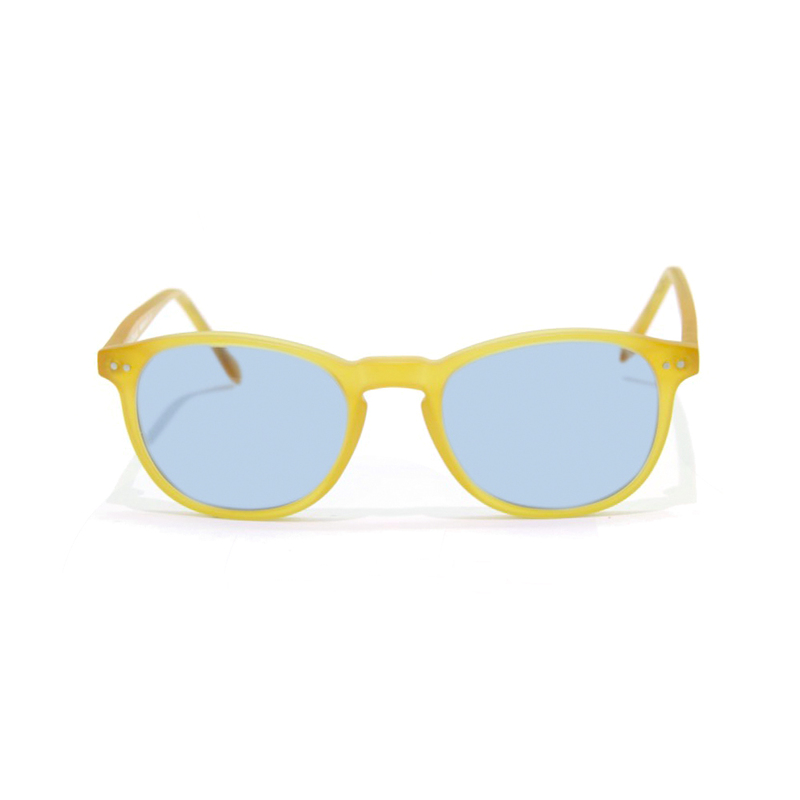 The modern design gives it a retro touch to the glasses a unique value in its kind.